Echolink Solutions connects great candidates with leading organizations. Echolink Solutions applies over 10 years of dedicated healthcare recruitment strategy to sourcing your ideal candidates, in both individual and corporate employment services. We screen applicants, perform skills assessments, profile candidates, and take care of all interviews to make sure you are hiring from the top 5 %. We work to provide customer focused, needs based solutions for CDI programs. Echolink Solutions de-stresses the process for you by providing a turnkey solution to your staffing needs. We manage the entire process for you - start to finish - and work to place your ideal placement from the top 5% of candidates. 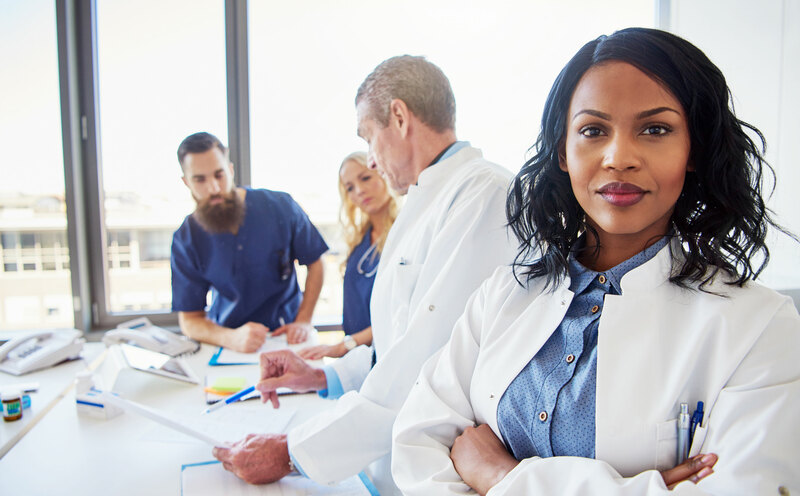 Echolink Solutions provides a link for great organizations to source leading healthcare talent, and to build profitable solutions for years to come. We have worked on both sides of healthcare, and know what organizations are looking for and what candidate qualities are needed for successful placement. Looking for work? We can connect you with great job opportunities! Please send your resume using the link below.